First time to add an event to MtnHomes4Horses.com: Hover over the “Event” tab on any MtnHomes4Horses.com page and a drop down will have one link for “Add an Event”. This will take you to the login page. Click on the red word “Register” just under the red “Login” button. Register for a user id that you provide and enter your email – a password will be emailed to you. Create something that you will remember next time you want to add an event. Tip: Use the drop down menus for Venues and Organizers to see if your information may already be entered. Adding another event: Once you have created your login and have your password, just “Add an Event” as often as you like. 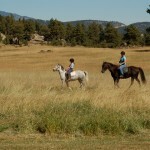 Please limit events that you post on MtnHomes4Horses.com to events that are in our area or are related to our community. Thank you! 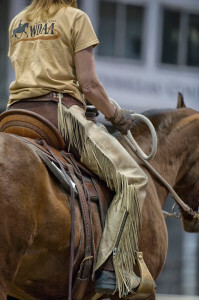 MtnHomes4Horses.com would love to help you advertise your business or event for horse people in our area! If you are interested in adding your horse business, please email us the following information: Name, address, phone number, website, and a logo. To add an Event: Hover over the Event tab, click on “ADD AN EVENT”, create your login, event and it will be submitted to us to post. 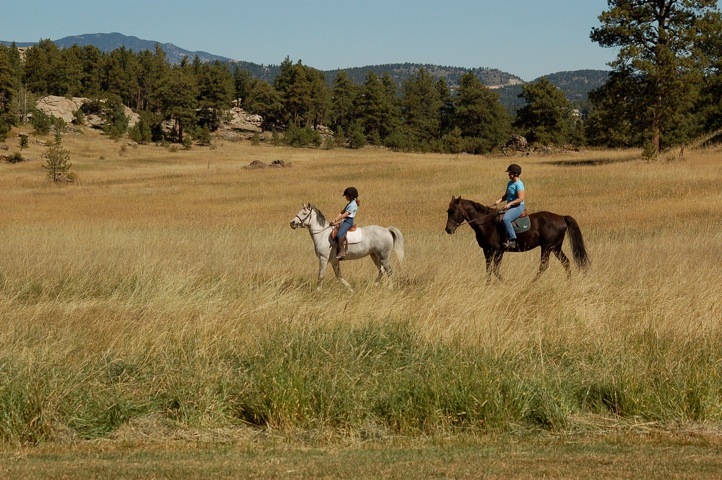 Mountain Homes for Horses is your resource for all things horse in the Denver Foothill communities of Evergreen, Conifer, Morrison, Indian Hills, Pine and Bailey! 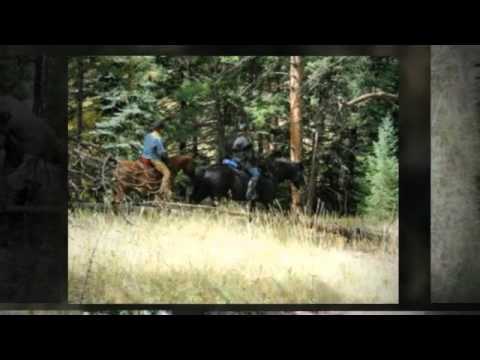 Started by Andrew McWilliams of RE/MAX Alliance, MtnHomes4Horses.com is the website for Horse Properties; local horse related business like tack & feed stores, trainers, riding lessons; boarding facilities and restaurants to try if you are new to the area. Please let us know how we can help you buy or sell your property or let others know about your local horse business! 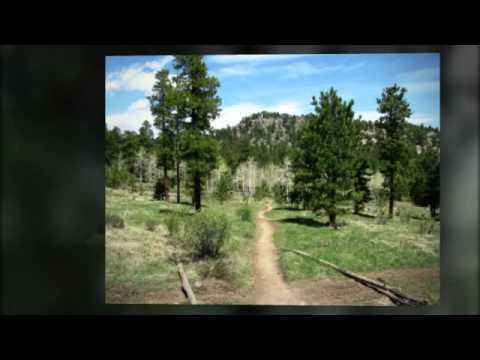 If you are wondering what a local trail is like, check out our trail guide with slide shows from different local parks. 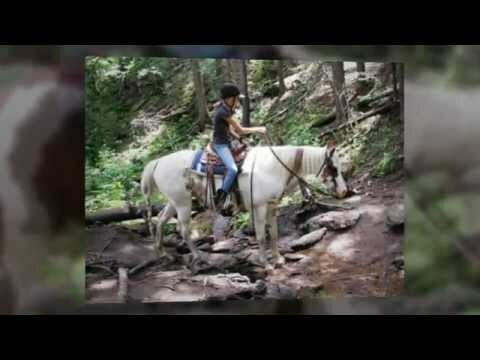 MtnHomes4Horses.com has a thorough event calendar to keep you up to date on our local meetings, shows, events, trail rides and more! Our blog contains a wide variety of information on local people, organizations, shows, the latest happenings and interests of people in our community. 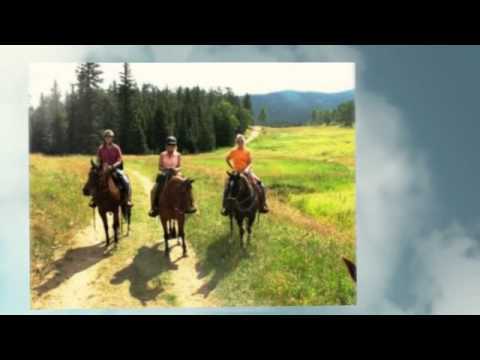 MtnHomes4Horses.com is here to serve you! Let us know how we can be of assistance! Near: Downtown Morrison. Enter park at the southeast corner of Morrison Road and c-470 (Hwy 74 coming down from Evergreen through Kittredge and Ideldale) – considered to be in Lakewood. Notes: A lot of flat area to ride, some hills if you choose, many options for loops and routes, some water crossings if you choose, but alternative routes to avoid. Near: Between downtown Evergreen and Conifer on the east side off of Hwy 73. Notes: Very nice smaller loop, varied terrain, some bikes, gentle up and down hill with some water crossings.